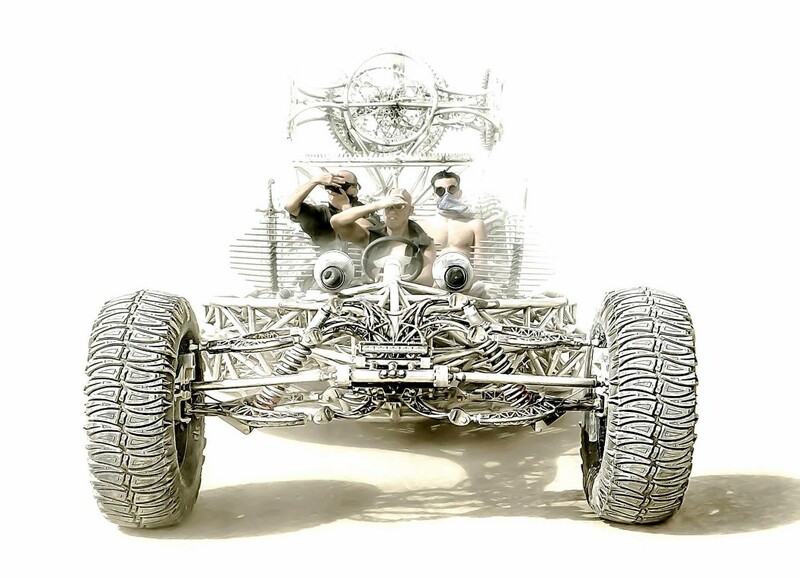 The Valyrian Steel automobile is just beautiful in all its unusual glory. 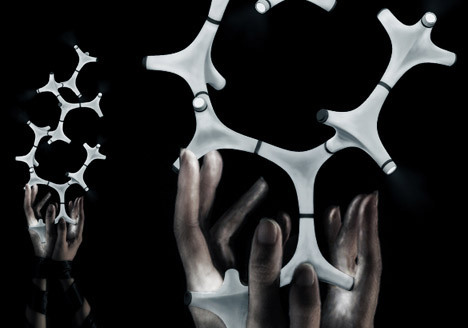 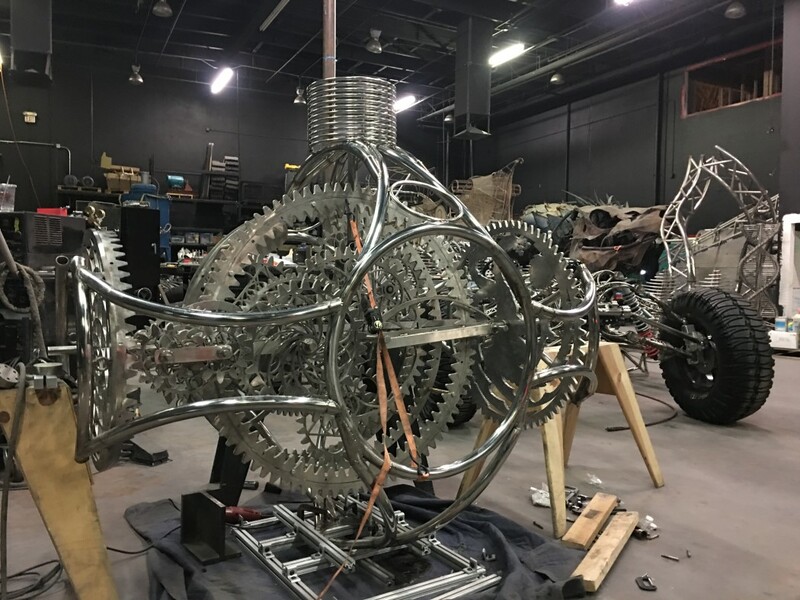 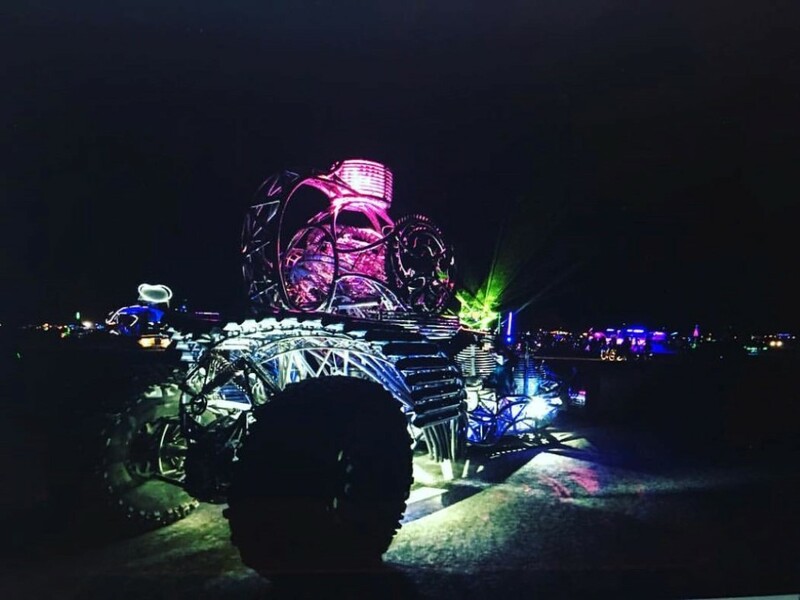 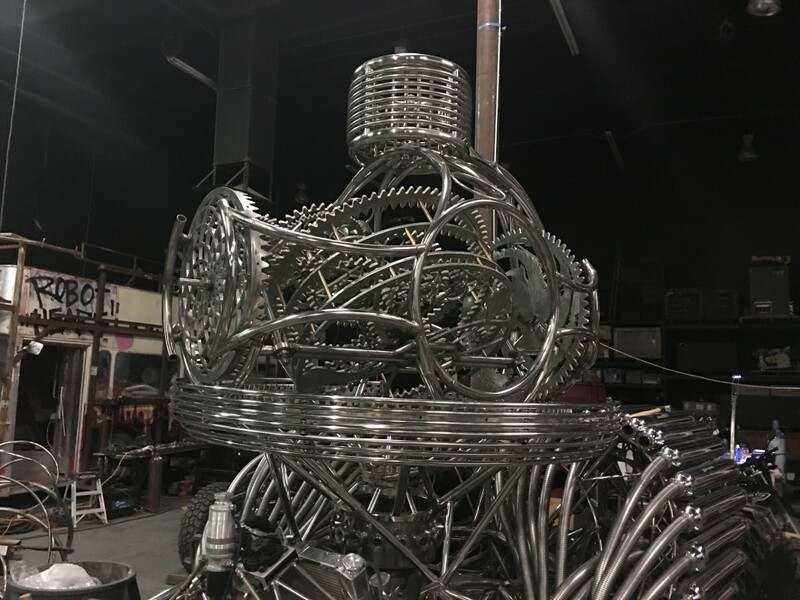 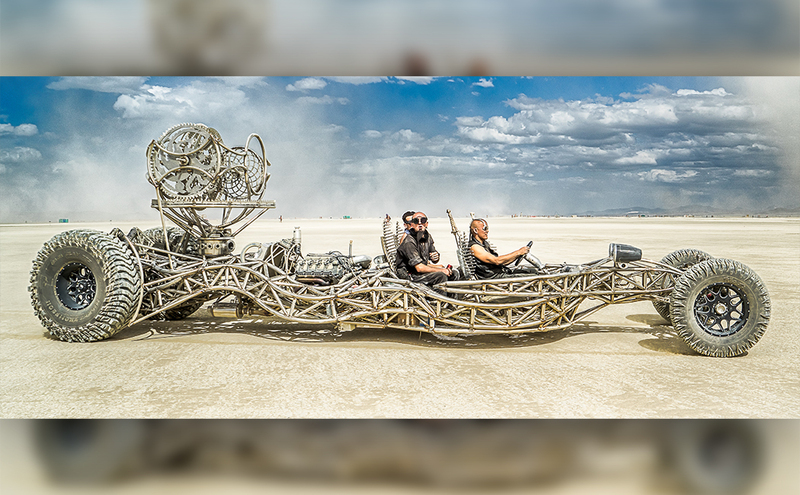 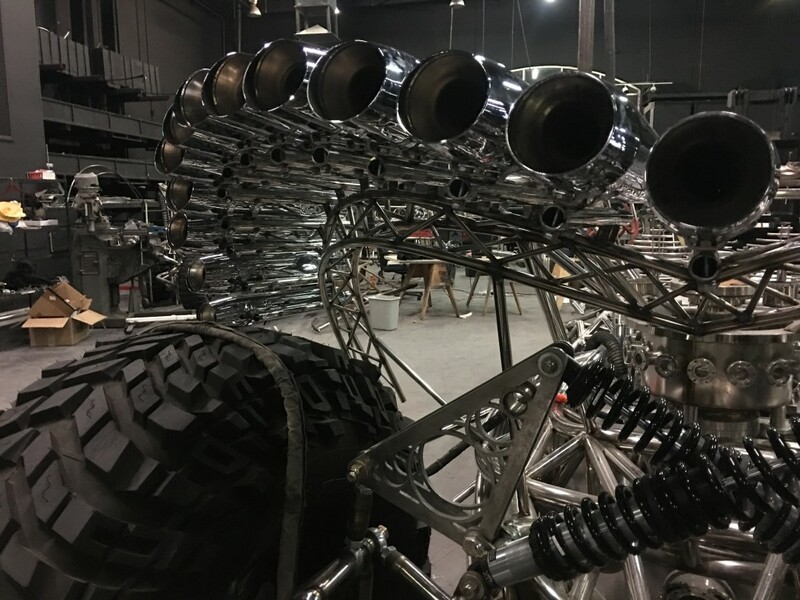 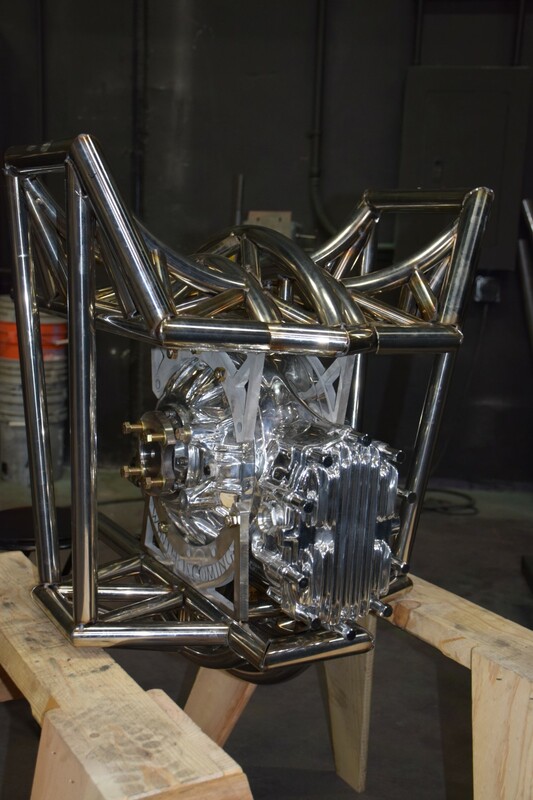 Named after the mythical metal from the Game of Thrones, this one of a kind car looks fit to be a winning art installation at the Burning Man! 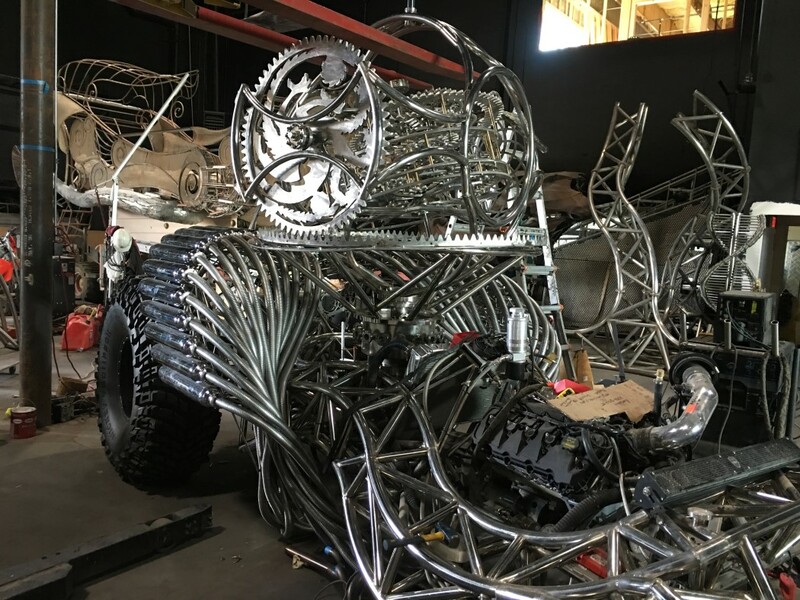 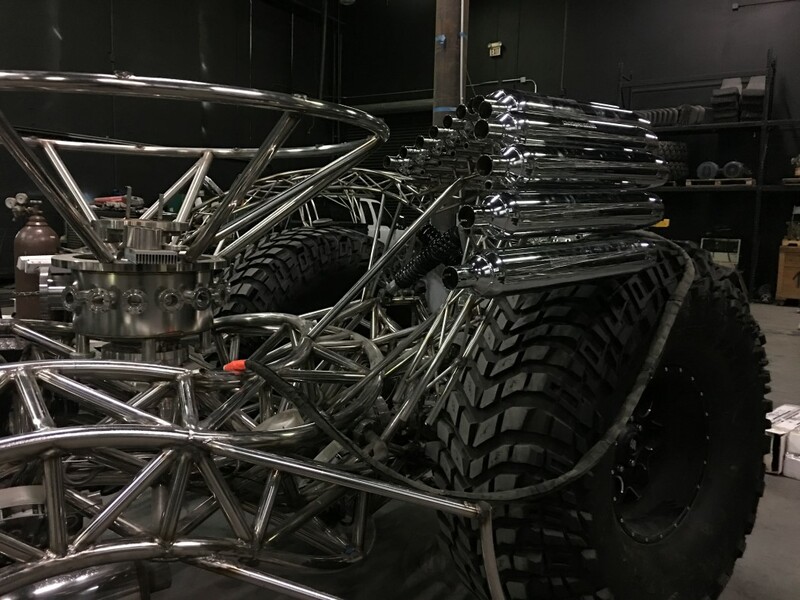 The car, like its name, is actually made out of 99% steel with laborious effort by 12 people with more than 2000 man-hours of work. 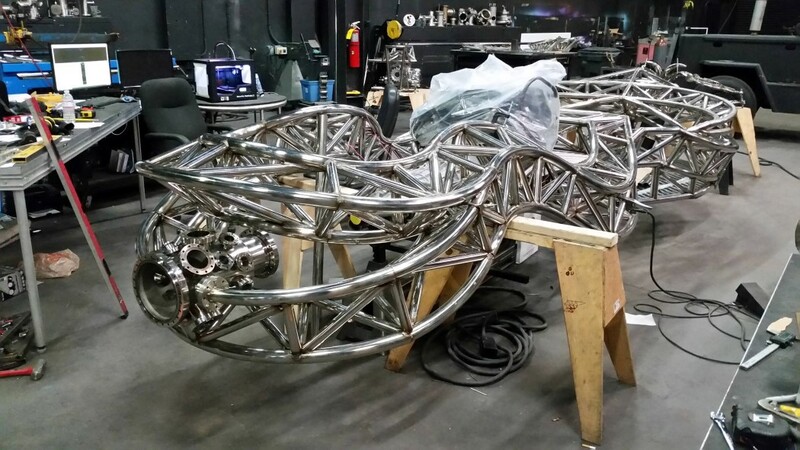 Inspired in part by the iron throne from HBO’s Game of Thrones, the car has a similar metallic, sinewy style. 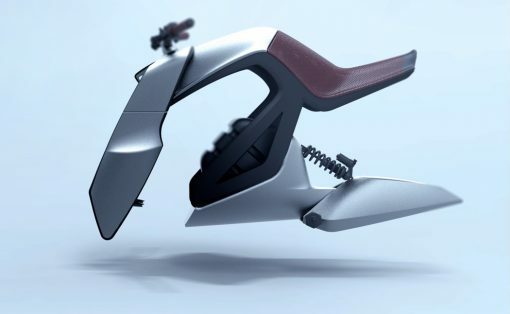 The cockpit has 5 seats in a 3, 2 configuration. 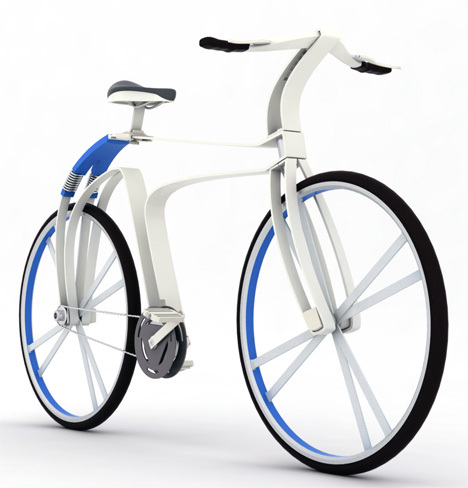 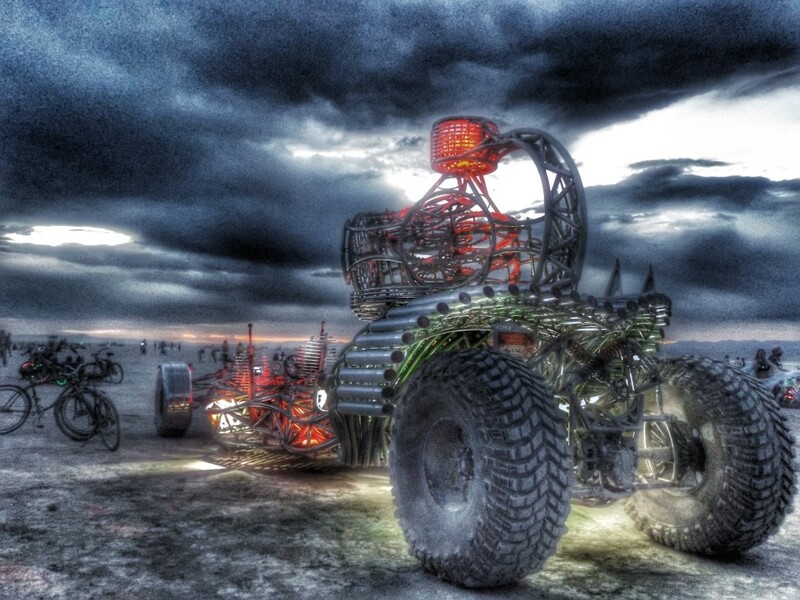 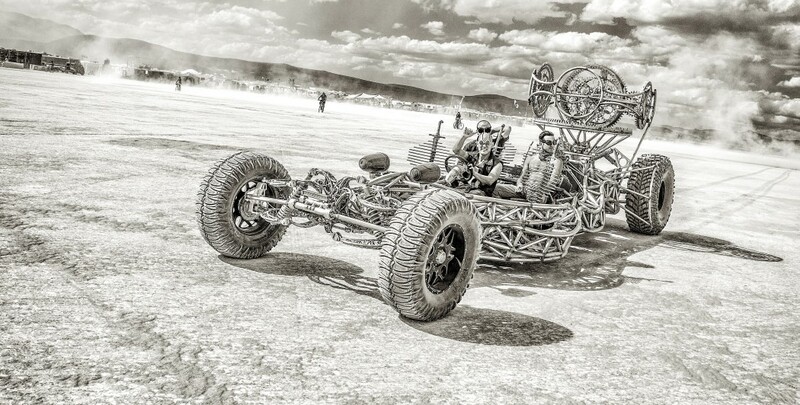 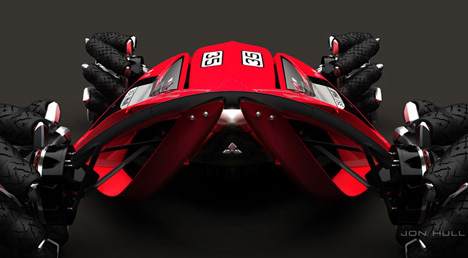 The driver sits in the middle at the very front, piloting this crazy yet undeniably rad piece of vehicular art! 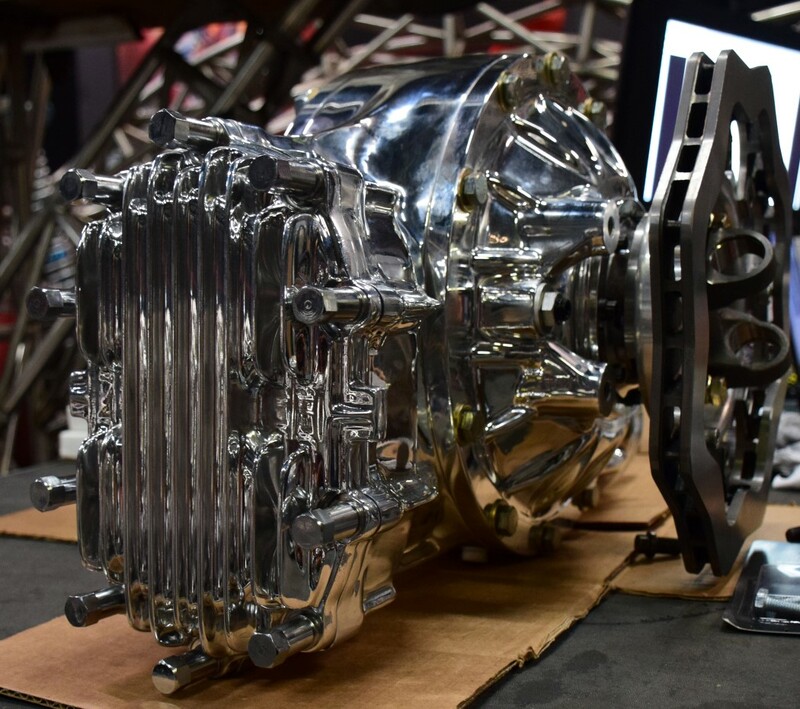 The car debuted at SEMA (Specialty Equipment Market Association) in 2015 and was touted as the most unique vehicle at the expo!